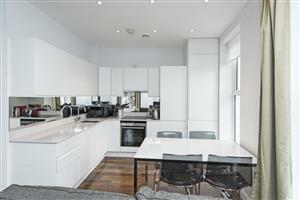 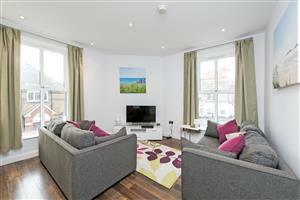 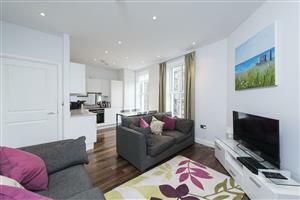 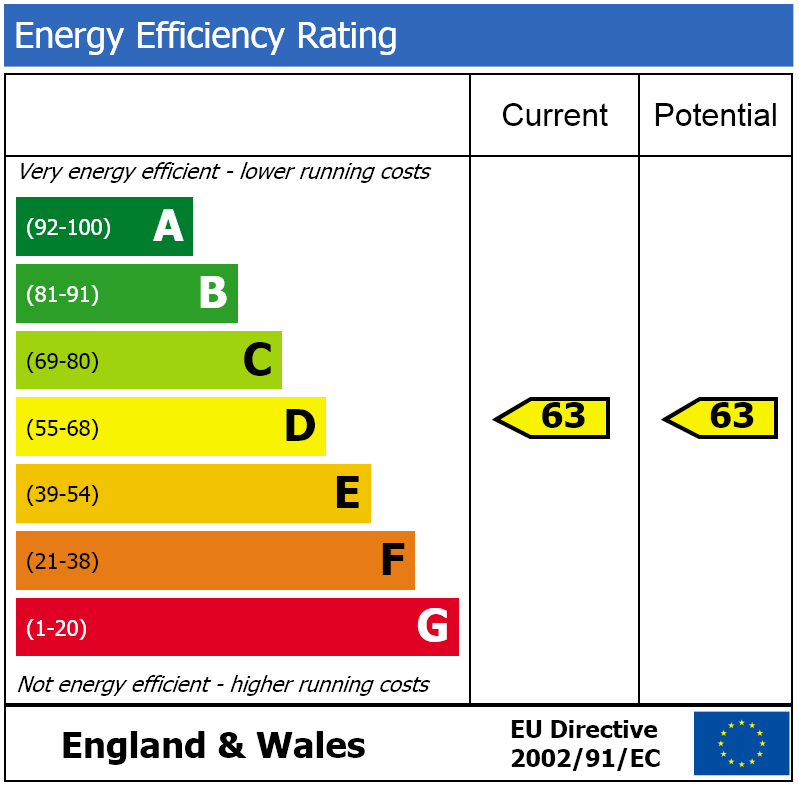 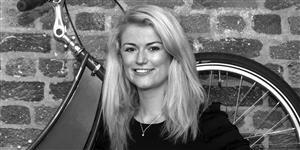 This brand new development works well as the perfect flat for a short stay in London. 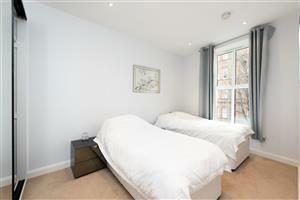 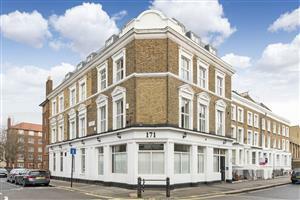 Located an easy walk from Barons Court tube, and a 10 minute walk to Hammersmith and West Kensington tubes. 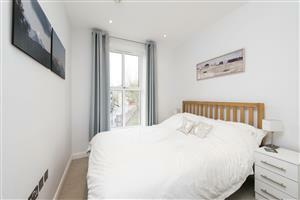 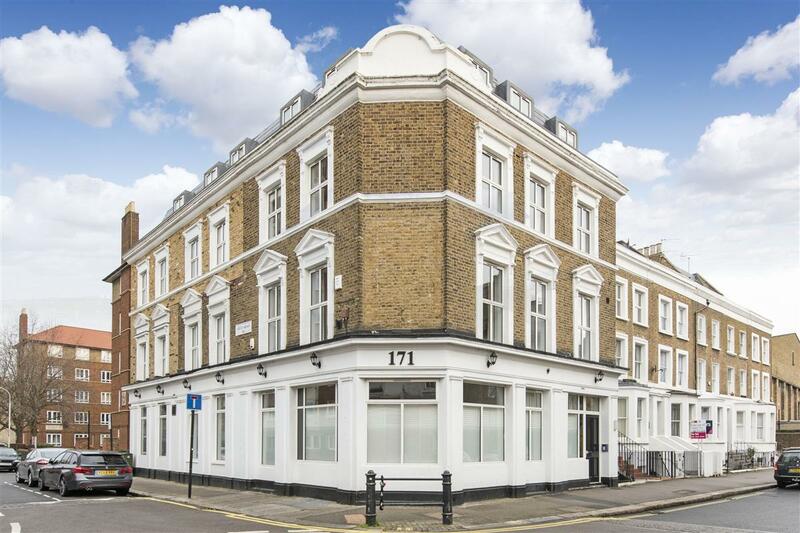 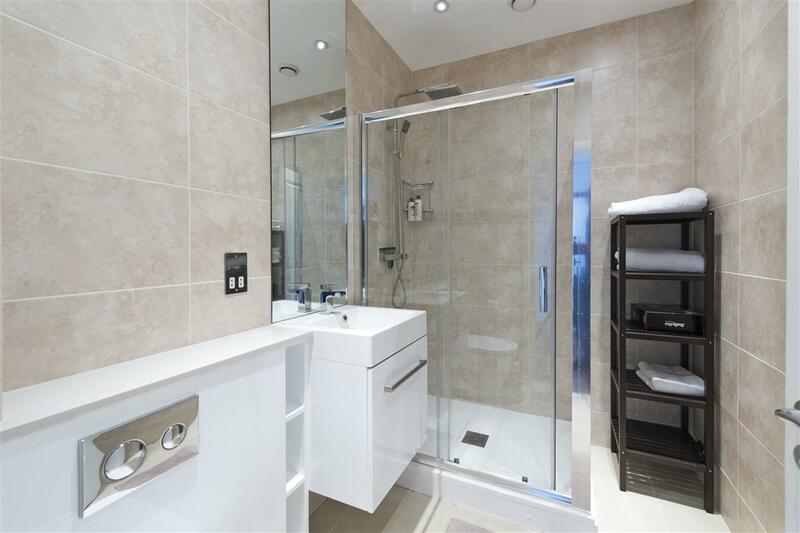 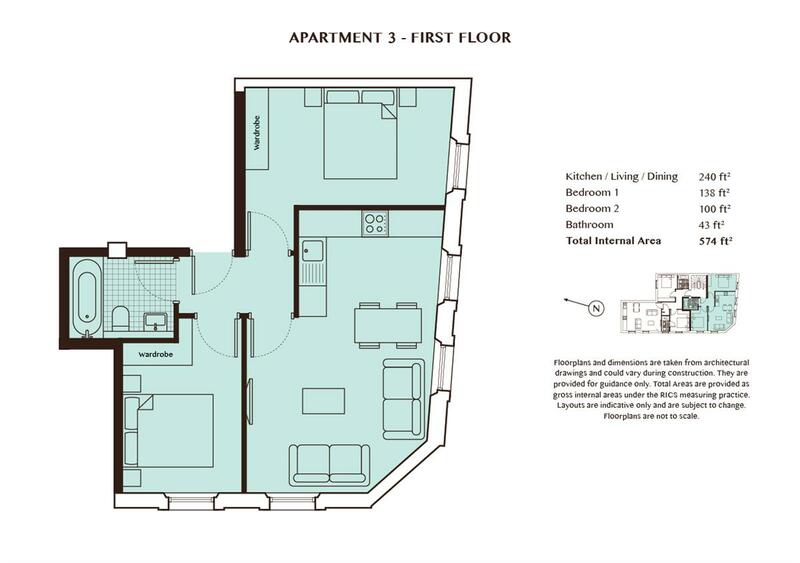 The flat has two double bedrooms, a family bathroom and open plan kitchen and reception room. 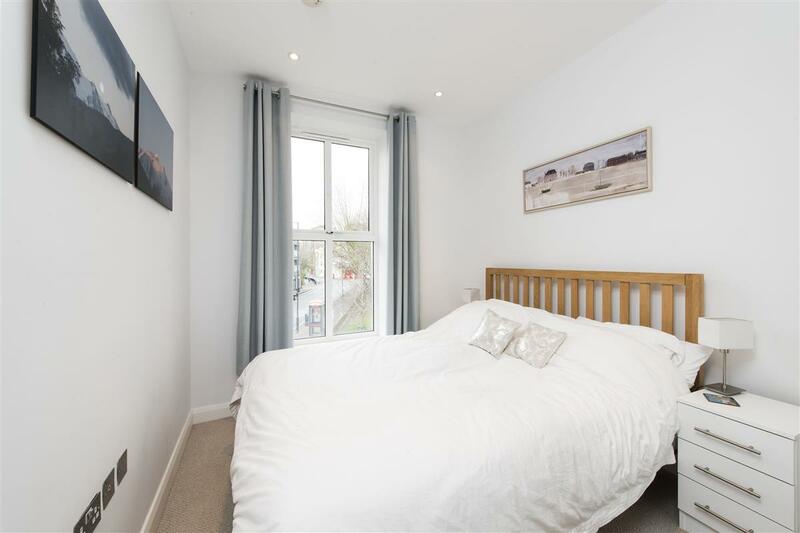 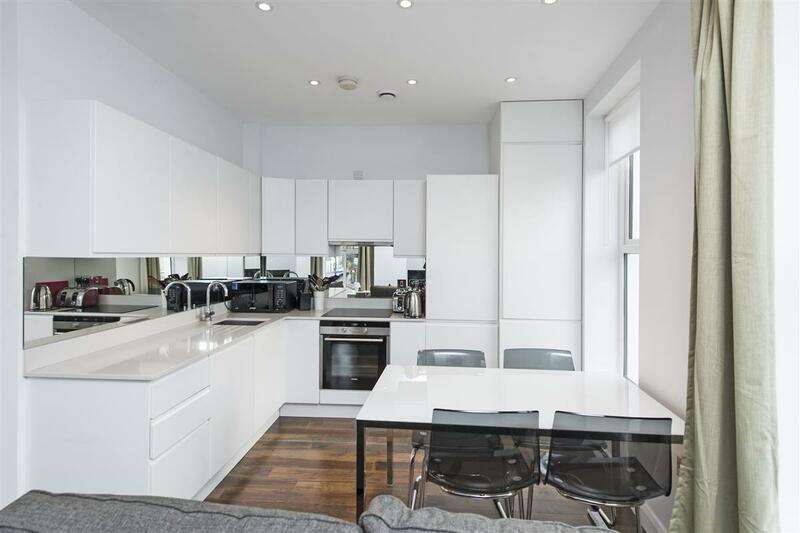 With plenty of light throughout and furnished to a high standard and including a fully equipped kitchen, this flat lends perfectly to short lets.